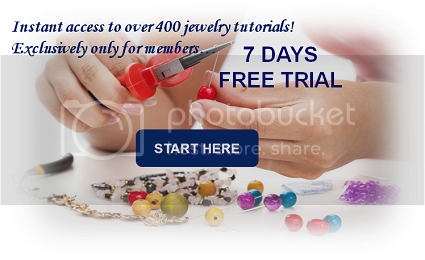 Jewelry Tutorials Free Access for Tablets and Smartphones! 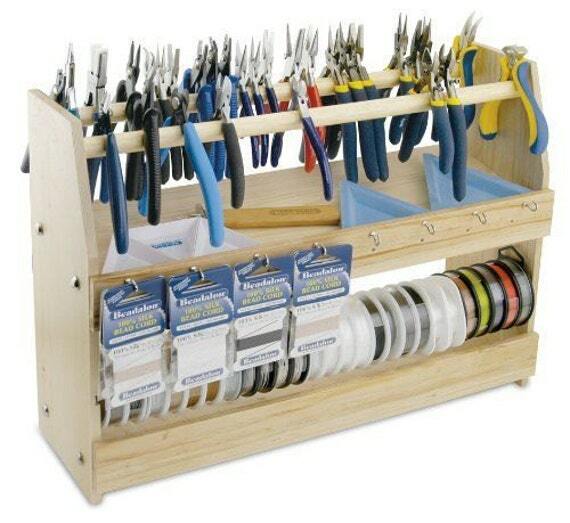 DIY Jewelry Making is not only dedicated to publishing jewelry tutorials. We also would like everyone to have access to our jewelry tutorials and experience what’s it’s like to learn how to make your own jewelry. 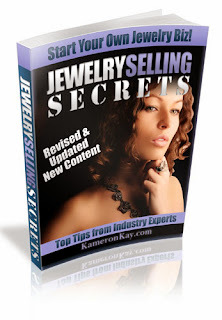 Nowadays, almost everything is accessible on tablets and smartphones and through Apple Store and Google Playstore, you’ll get to see an array of jewelry tutorials, carefully created, chosen and compiled, aiming to teach all skill levels. 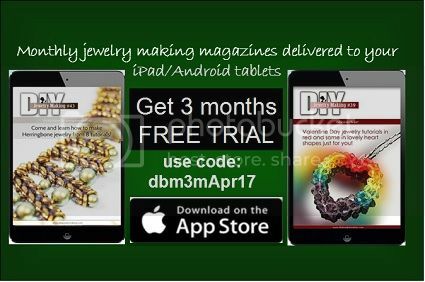 Join our club as we venture together into the art of jewelry making through Apple and Google Playstore! 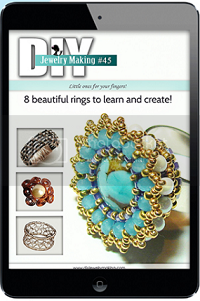 Inside DIY Jewelry Making Magazine #45 are 8 tutorials on how to make rings. In creating these 8 ring designs, you will learn wire knitting, wirework techniques, and beading. All tutorials are presented with by step images showing each design stage. There’s something for beginners, intermediate, and advanced skill level. Images are also supported by well-written instructions to help you, not only create your own jewelry but also to understand the process. Learning the tips and tricks that our Contributing Artists has shared will help you apply them in your own designs. What’s great is, use code dbm3mApr17 and you will also have free access to 2 FUTURE ISSUES! Join our club as we venture together into the art of jewelry making through Apple and Google Playstore’s App Free Access to DIY Jewelry Making Magazines! We are running a 7-day free trial campaign. This would mean that you will get to access all our 400 tutorials from 40+ magazine issues instantly upon sign-up!